Styled with relay studio bra and misty anorak . Sweat-wicking. High stretch. Slick, second-skin feel. 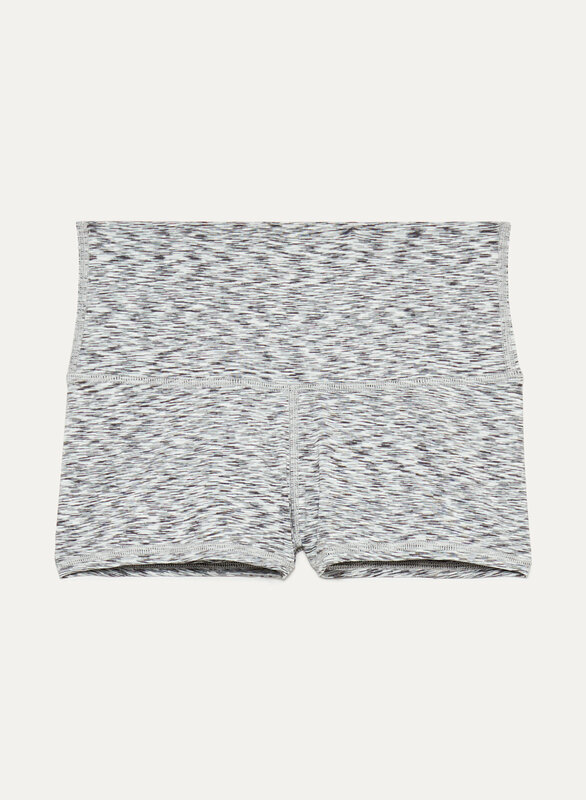 The Relay Short is your do-it-all for whatever workout you're into. The premium fabric supports you where you need it, and keeps its shape no matter how often you wear it.